You must get that........it's great!!! 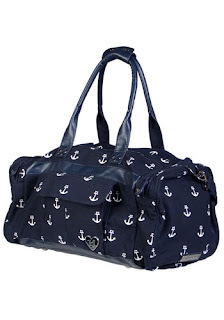 The duffle bag has your name all over it! You have to have it... so cute.